Hello Friends! 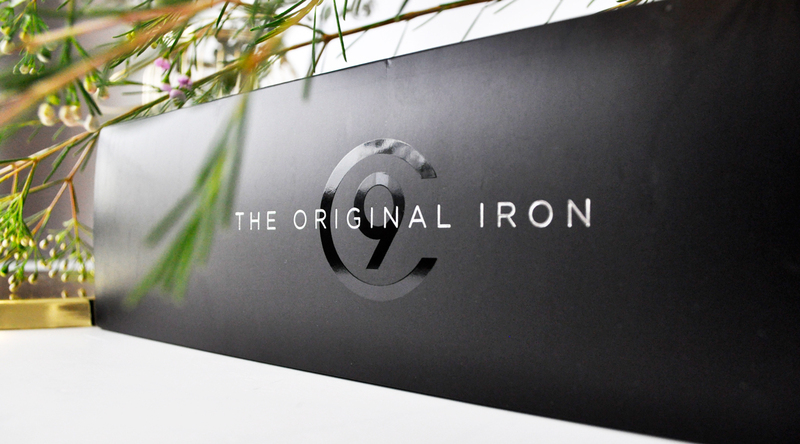 Today I am teaming up with RY.com.au and Cloud 9 to talk about The Original Iron and why it’s been my latest obsession! When it comes to my long wavy naturally frizzy mane, I don’t get a lot of time to style it every morning. Being able to smooth the frizz and get a salon-like blowout at home is achievable when you have the right tools at hand! Enter The Cloud Nine Original Iron, this bad boy is a game changer and it’s the latest gadget I can’t get enough of. The durable multi award-winning heat styler is incredible for taming my unruly hair! With its lightweight ergonomic design and exceptional features, it delivers amazing results without any hair damage. Before I go on and on about how it gives me more voluminous hair and perfect curls, let’s take a looksy at some of its awesome features. The Original Iron was the Winner of the Hair Awards for two years in a row and made it into the Hair Awards Hall of Fame. Cloud 9 is the brand responsible for revolutionising the haircare industry with their expertly-crafted heat styling tools. Presenting the innovative temperature control which allows you to choose from five different heat settings, ensuring a completely even temperature across the entire ceramic surface. You can adjust it from 100 – 200 degrees, taking 20 seconds to reach the maximum heat. The smooth mineral-coated ceramic floating plates allow for hair to glide through effortlessly without pinching or breaking, leaving it feeling conditioned and cared for. It’s effortless to switch between straightening and curling without producing any frizz or static. One of its clever safety features is the built-in hibernation mode, an intelligent sleep technology which cools down the iron after 30 minutes of inactivity. 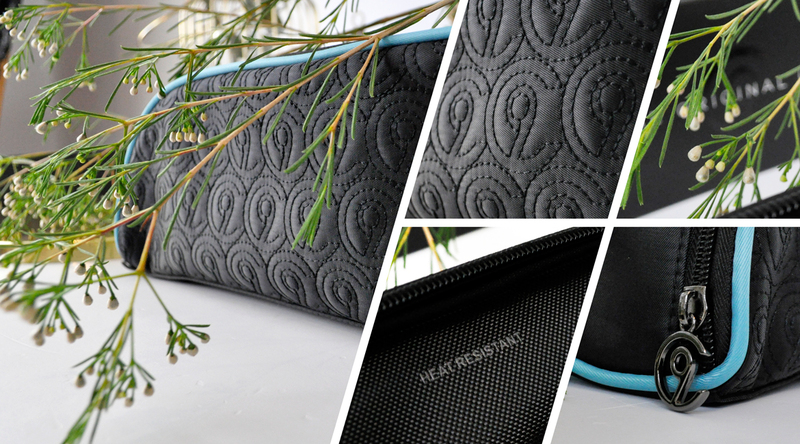 It also comes with a protective heat guard to safeguard your surfaces from unnecessary damage and stays tidy in your luxury heat resistant carry case. Every time I use it on my hair, it looks so healthy and smooth, it literally feels like I’m sleeping on a cloud! 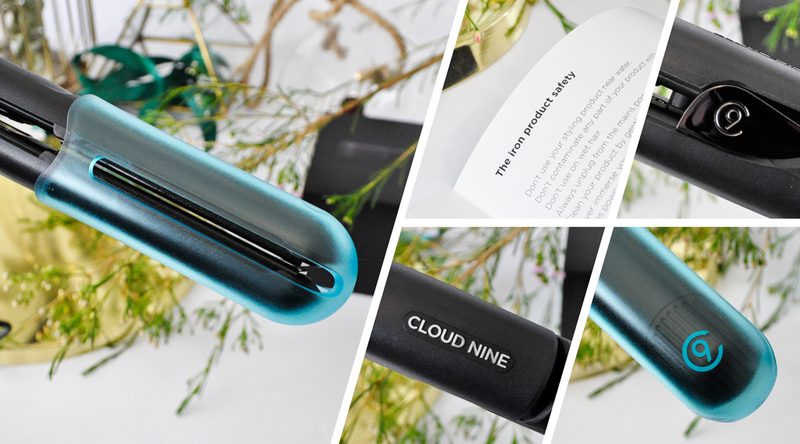 Price: Cloud Nine The Original Iron RRP $278.00 | Shop at RY.com.au | Recreate Yourself, Australia’s biggest online haircare and beauty website. 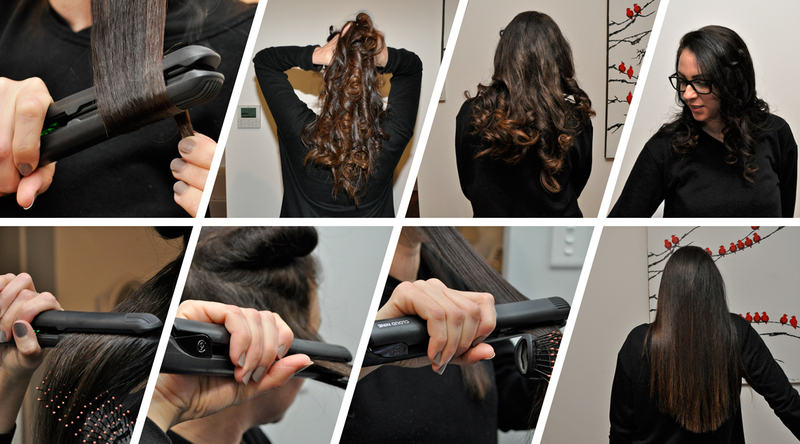 What is your favourite way to style your hair using a hair straightener? Let me know in the comments below! I really need a new hair straighter I need to check this out. I believe my hair dresser uses it on me when I get my colour done x Your curls are stunning. Thank you so much! I first heard about this straightener at my local hair salon and my hairdresser swears by it! 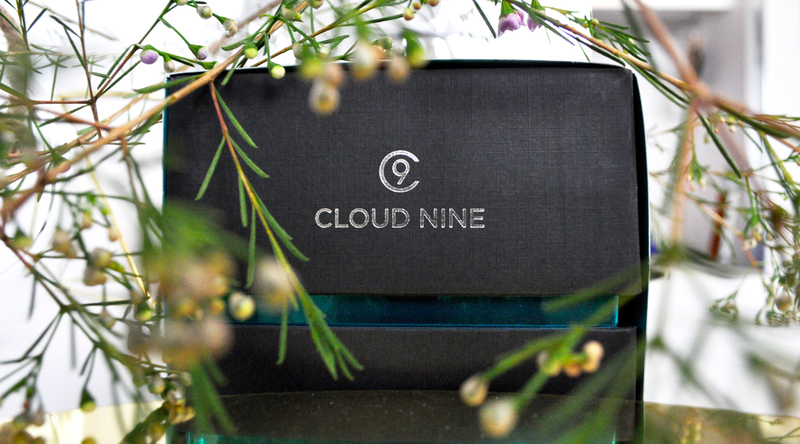 You should definitely upgrade to a cloud nine. I highly recommend this straightener! My current hair straightener is getting so old and I need to start looking around to update it before it dies completely on me. This Cloud Nine one looks like a good option. It is so good Ingrid, You will love it! You should Christina, it is fantastic! Thank you so much Di, I am super impressed. Oooo this sounds lovely! I’ve never used a Cloud9 before but I have recently upgraded to a new GHD which I love!! They are both really popular and great brands. Yes! It is an absolute joy to use. how quickly it heats up. I personally love using the high heat setting, it works so well on my thick hair. Thank you Anikta, I think it’s brilliant! Sounds amazing! I use a straightener to curl my hair, ironically! I love using a straightener to curl my hair too! Your hair looks amazing curled and straightened! 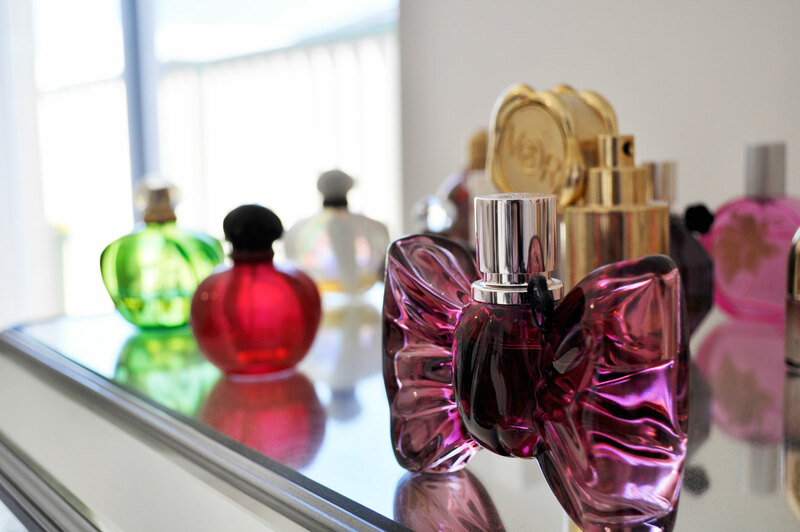 I think its time I upgrade to a Cloud Nine! Thank you so much! If you upgrade you will not be disappointed! Hi. I have read your post on the Evy IQ one glide the GHD Gold Profesional and now the Cloud 9 (thank you for all of these). Which one do you like the best?